How can you find Powerful Keywords More Easily in 2018? My experience in SEO consulting has taught me many great things. One of the most important ones is that the freshness and relevancy of content is vital for successful SEO strategy. I have found a few tricks to get around the tedious process of constantly guessing multiple keywords, hoping that some of these will work. These 4 steps can be easily done even if you have just ventured into SEO. Scroll down to the ‘Keyword Ideas’ section to see the ‘Having Same Terms’ value. This list shows the number of relative keywords suggestions available. Click below on the ‘View Full Report’ button to get detailed information. The ‘volume’ tab on top shows the number of times the particular keyword was searched by users country-wise. This list shows the closest relevant terms in a descending order of search popularity. The list will also show the viability of using the particular keyword with the ‘KD’ (Keyword Difficulty) tab. This tab has a colour-coded metric analysis showing the estimated ease with which the keyword can get effective user traffic. Select the keywords being indicated mostly with the green color as it indicates more effectiveness. Once you have selected a keyword, right-click on it and open the report in a new tab. The ‘Keyword difficulty’ section, in the beginning, tells the degree of difficulty likely to face when ranking it as a keyword and also an estimate of the number of back links this keyword will need to rank on the 1st page of SERP. Scrolling down to the ‘SERP Overview’ section shows each top-ranked page with the number of referring domain, under the ‘Domains’ tab on top. The lesser the number of domains, the higher, are the chances of the keyword being successful. It is a misconception that higher user traffic volume can be attracted to a website by simply integrating the most popular keywords. However, most of the times we see that a user might search for 5 keywords one after the other yet click on maybe a couple of links from a few SERP. So the main goal is to get ‘Clicks’ from keywords. The innovative ‘Clicks Metric’ in the Explorer is a unique system designed to track clicks by users. The best part is that it displays the user search volume for the keyword and also shows its efficiency by keeping track of clicks these keywords get.This amazing metric lets you save time and invest it into focusing on the more effective keywords. 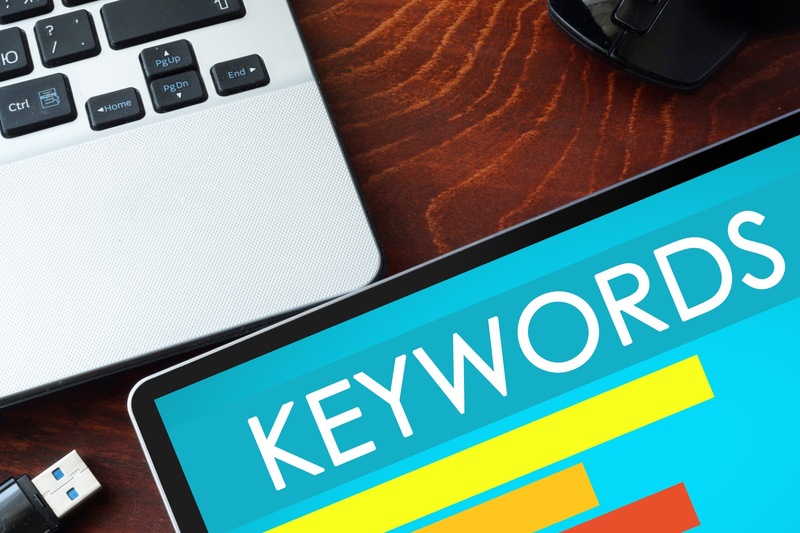 Simply following these steps in Keywords Explorer 2.0 can actually help you get an analysis report that has got every detail you will need to identify the golden keywords that have more value than the other similar ones.